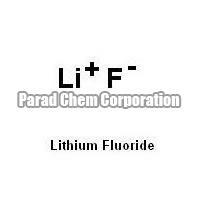 Our comprehensive range of Lithium Compound that is formulated high grade chemical components. 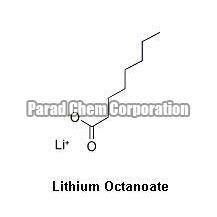 Lithium Compound is one of the lightest metals and widely used in rechargeable batteries that are used in cell phones and laptops. 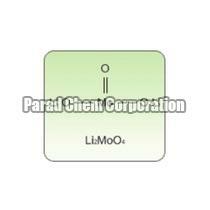 Lithium Compound can be availed in various compositions to meet the requirements of the clients. 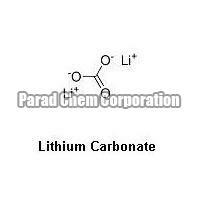 Today, we are reckoned as one of the leading Manufacturers and Exporters of Lithium Compound. 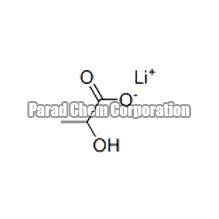 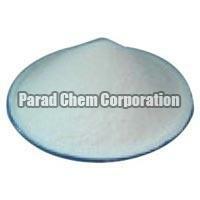 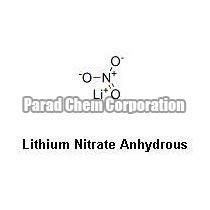 We are engaged in offering pure range of Lithium Bromide Anhydrous that is processed using high quality base materials. 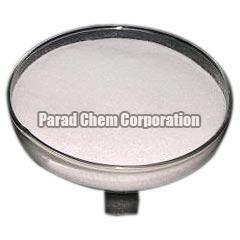 Further, this is manufactured in accordance with the international standards. We also offer Lithium Bromide Anhydrous as per the clientâï¿½ï¿½s specifications. 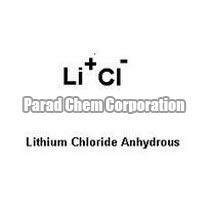 We are engaged in offering pure range of Lithium Chloride Anhydrous that is processed using high quality base materials. 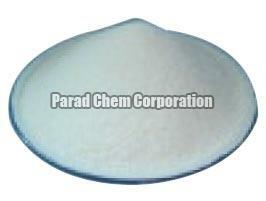 Further, this is manufactured in accordance with the international standards. 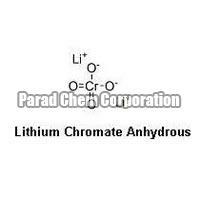 We also offer Lithium Chloride Anhydrous as per the clientâï¿½ï¿½s specifications. 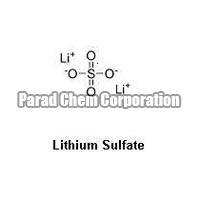 We are engaged in offering pure range of Lithium Chromate Solution that is processed using high quality base materials. 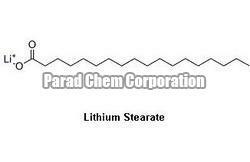 Further, this is manufactured in accordance with the international standards. We also offer Lithium Chromate Solution as per the clientâï¿½ï¿½s specifications. 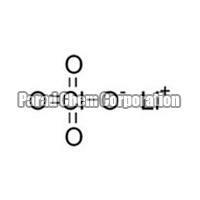 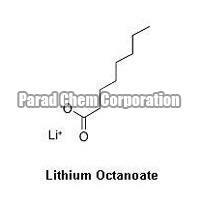 We are engaged in offering pure range of Lithium Octanoate that is processed using high quality base materials. Further, this is manufactured in accordance with the international standards. 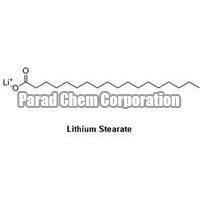 We also offer Lithium Octanoate as per the clientâï¿½ï¿½s specifications. 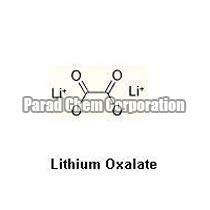 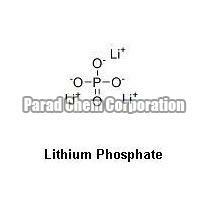 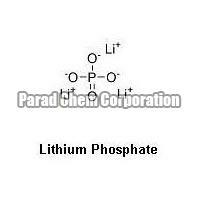 We are engaged in offering pure range of Lithium Oxalate that is processed using high quality base materials. 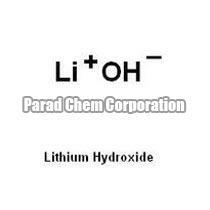 Further, this is manufactured in accordance with the international standards. 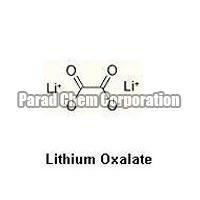 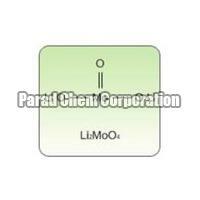 We also offer Lithium Oxalate as per the clientâï¿½ï¿½s specifications.